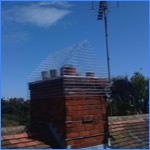 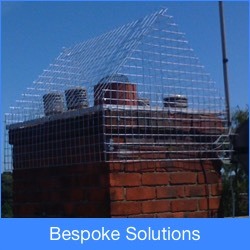 Over the years, Bird Management Solutions have been asked to provide novel bespoke solutions to pest bird problems. 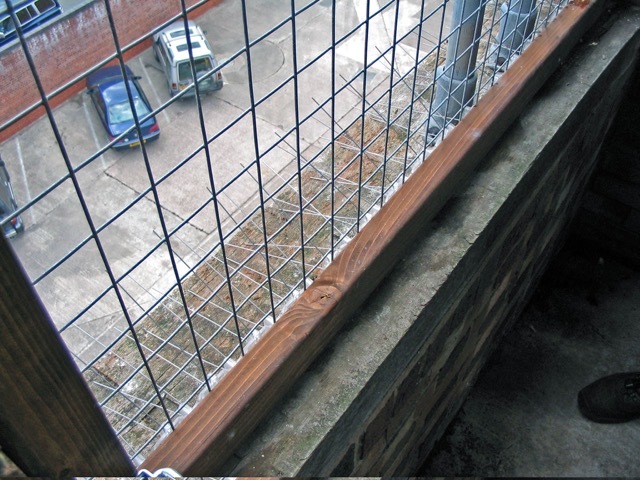 Some of these include: the design and installation of removable proofing panels for the Hereford Fire and Rescue Services drill tower; bespoke steel Gull proof chimney cages and mesh panels for Swindon Library. 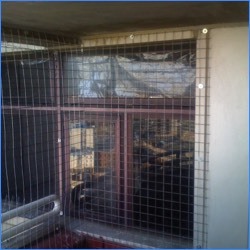 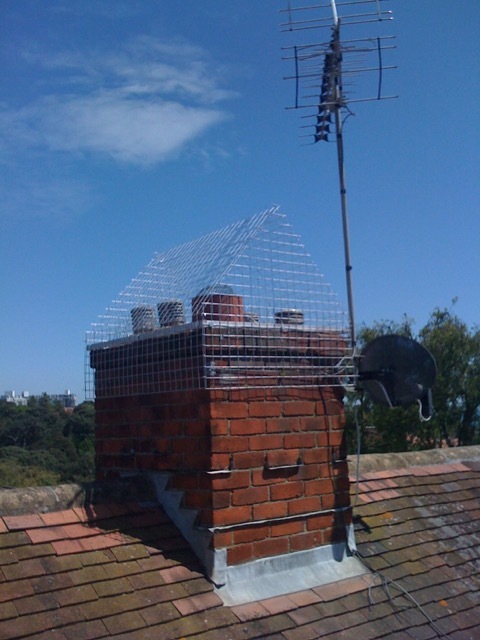 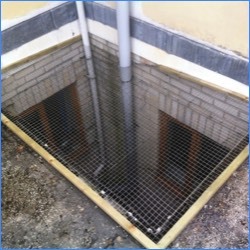 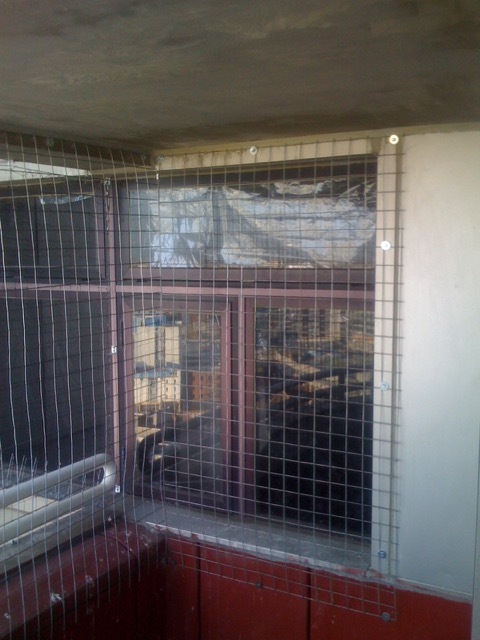 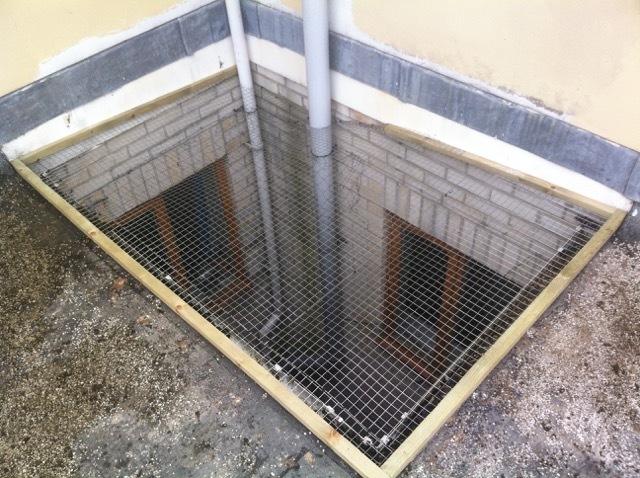 We even installed mesh onto a customers balcony to prevent their pet parrot from escaping! 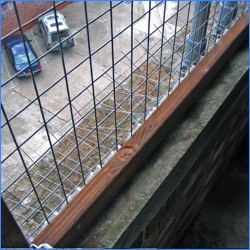 You can see more examples of our work on the gallery page.